women following a hip fracture. Arch Gerontol Geriatr. 2011 Jan-Feb;52(1):71-4. 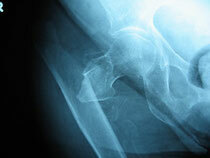 Epub 2010 Mar 5.
high proportion of sarcopenic women with bone fragility.